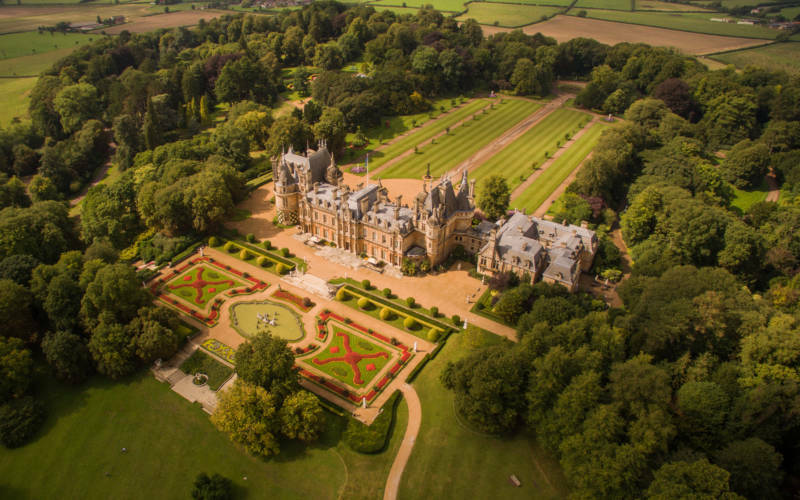 Find out who to contact at Waddesdon about your enquiry and how. At busy times it may take up to five days to respond, although we will try to reply sooner. 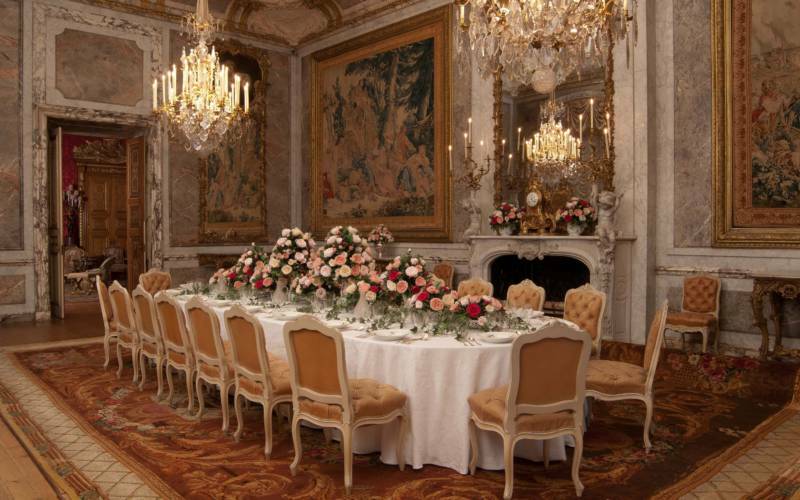 For enquiries about renting properties on the Estate. 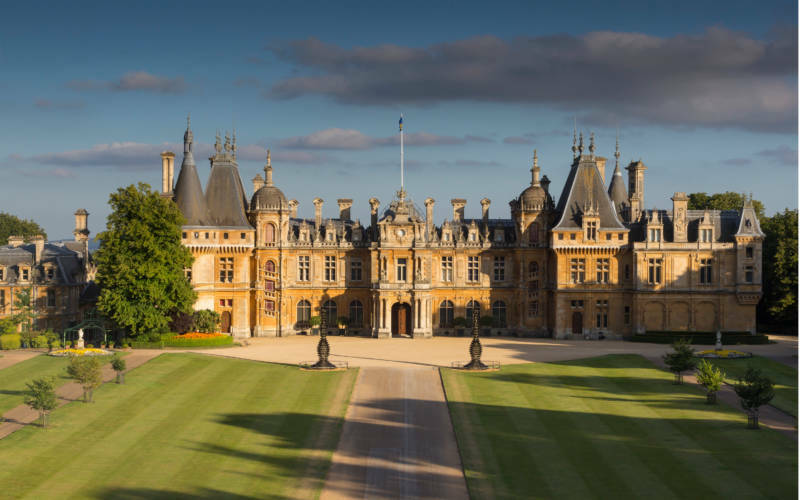 Discover the vast selection of filming locations on offer at Waddesdon and the films that have been shot here.